is an innovative, community-oriented nonprofit devoted to improving behavioral health and wellness. We support communities via our three-pronged approach that includes research, services and advocacy. to identify behavioral health needs and optimize opportunities that will improve the existing system of care. of innovative and integrated treatment solutions, and then evaluate the effects of services on patients and the surrounding community. to persons with behavioral health concerns, such as housing assistance, job readiness training, and community re-entry for ex-offenders. access to care, and fair delivery of services to people with behavioral health needs and/or disabilities. 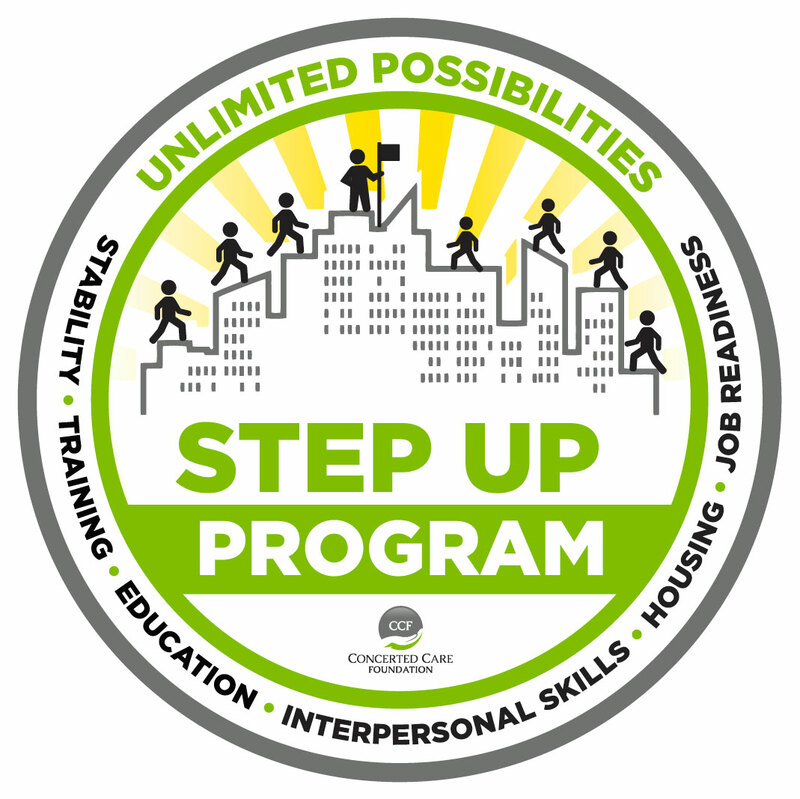 The Step Up Program is designed to promote participants’ progress towards recovery with the goal of achieving healthier more meaningful lives. 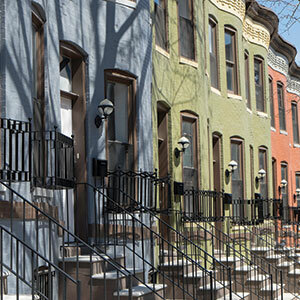 CCF has developed supportive recovery housing for clients actively engaged in addiction treatment. The greatest effect the Foundation is having is on the lives of the individual clients served. Harry is like any recovering addict: Looking for a chance to reset and start a healthy life. Recovery, however, doesn’t end with sobriety. It continues with the search for housing and a job, and the desire to be a productive member of society. This journey can be rough shouldn’t be made alone, yet it can be really hard to seek out assistance along the way. Harry found the courage to ask for help getting sober, but he still needs help to plant his roots and become a positive influence on his community. Click here to give Harry the support he’s surely earned. 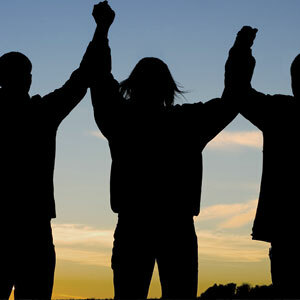 is focused on solutions to assist patients and families in the process of healing and recovery.